Olympic hero Daniyar Yeleussinov has signed a promotional deal with Matchroom Boxing. 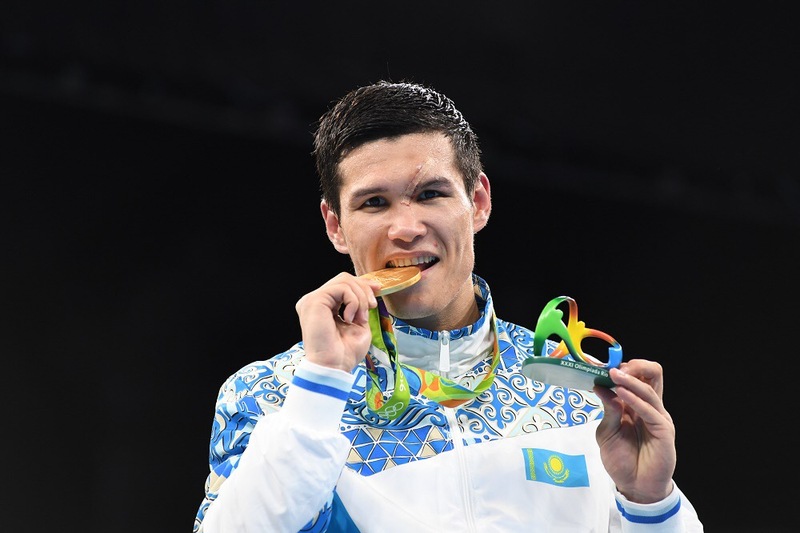 Yeleussinov won Welterweight gold for Kazakhstan at the 2016 Rio games and was the standout fighter in the games – winning every round on his way to gold medal glory. 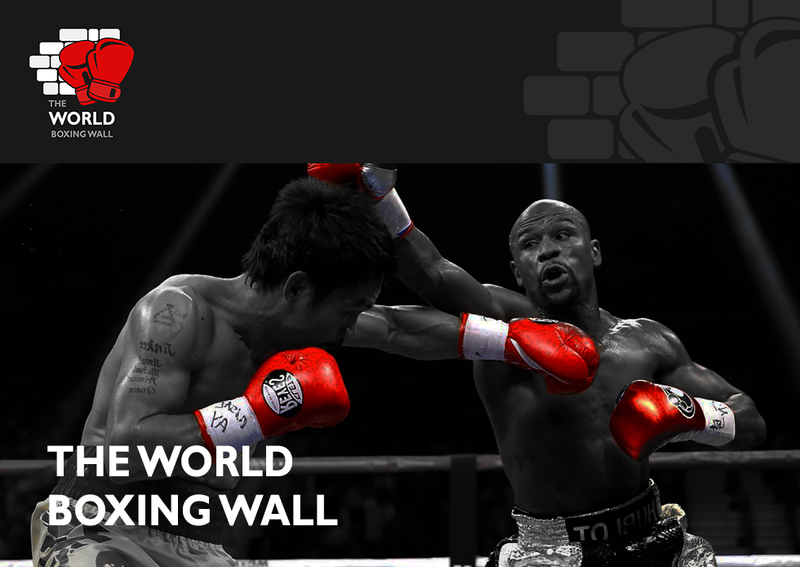 The highly decorated 26 year old won World Championship gold at Welterweight in his homeland in 2013 a year after competing in the London 2012 Olympics at Light Welterweight, and returned to the World Championships in 2015 where he picked up silver. Yeleussinov promises to be a thrilling addition to the paid ranks and will make his professional debut at Barclays Center in Brooklyn on April 28 on the undercard of Daniel Jacobs’ Middleweight showdown with Maciej Sulecki. “Words can’t explain how excited I am to sign with Matchroom Boxing,” said Yeleussinov. “I know Eddie along with my management team will work together to achieve my goal of becoming undisputed World champion. Yeleussinov teams up with promoter Hearn and that link-up could provide a tasty rematch between the Kazakh and Josh Kelly, the Brit Yeleussinov beat in the first round in Rio, and Hearn is thrilled to add Yeleussinov to his stable of stars. Yeleussinov’s debut is part of a huge night of action topped by Jacobs’ clash with Sulecki, while Jacobs’ fellow Brooklyn star Jarrell Miller meets Johann Duhaupas in a WBA World Heavyweight title clash and WBA World Lightweight ruler Katie Taylor aims to unify against IBF champion Victoria Bustos. Tickets for Yeleussinov’s debut start at $42 and are on sale NOW. To purchase tickets, visit Ticketmaster.com, BarclaysCenter.com, or call 800-745-3000. Tickets for the event can also be purchased at the American Express Box Office at Barclays Center beginning Saturday, February 24 at noon. For information on group sales, call 844.255.9647.